Single Doors Hamilton - Custom Direct Windows and Doors Ltd. Custom Direct Windows Ltd., offers single doors which are custom made to fit and accent the beauty of your property. 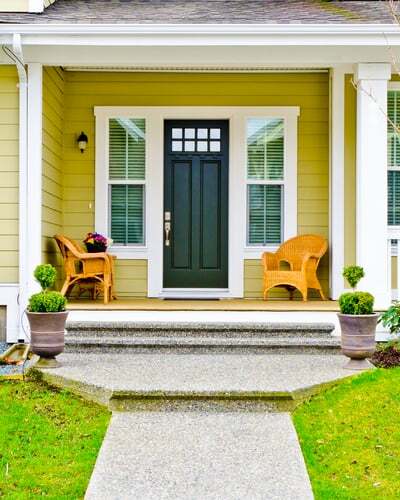 Custom made doors give the customer the option to choose your single door, adding one or two sidelites, glasswork, ironwork, or grillwork to compliment and add curb appeal to your home. By doing so, you are increasing the value of your property.